Mission & Outreach at First UMC is rooted in God's mission of healing the world. As a church, we are sent out each week in order to be the hands and feet of Christ to a world in need of hope and unconditional love. Join us as we seek to care for the marginalized and the oppressed through embodied service, material goods, and speaking truth to power in love. 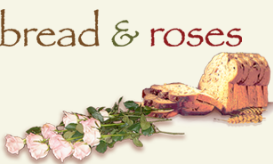 Bread & Roses is a soup kitchen in our neighboring town, Lawrence, MA. Our team provides a full meal every fifth Saturday. 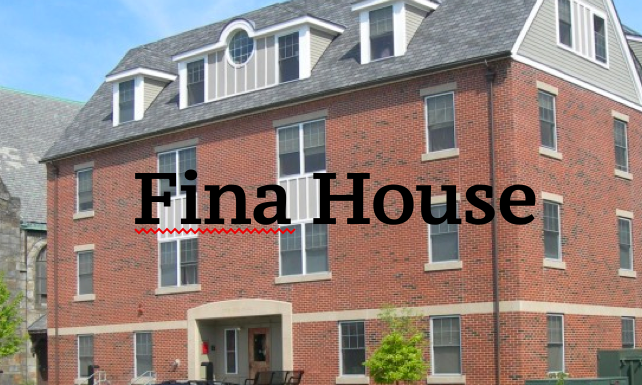 Fina House is a housing opportunity for women who are survivors of domestic and/or sexual violence. Our church provides handmade blankets and scarfs for families in residence. 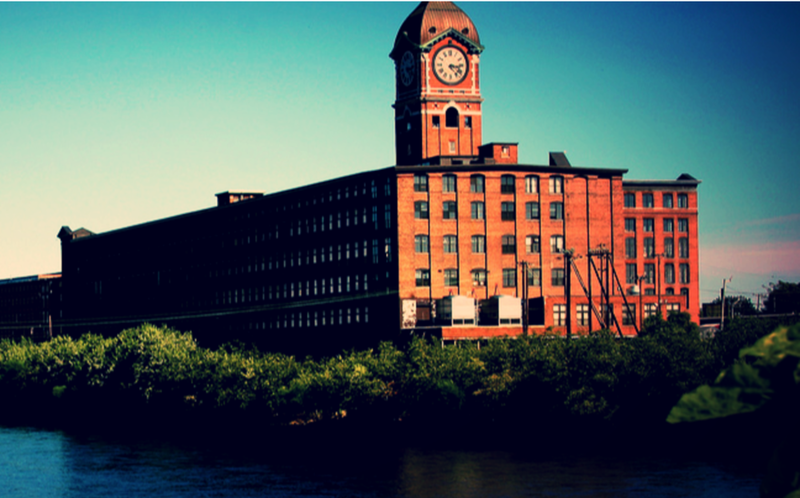 Communities Together is a collaboration of churches in the Lawrence Metro area. Our parishioners are active in supplying materials for their underwear and diaper drive.